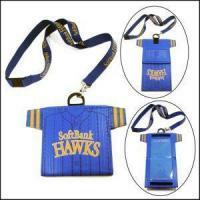 Use for: adverting gift, activity item gift, office, exhibition, promotional gift, etc. 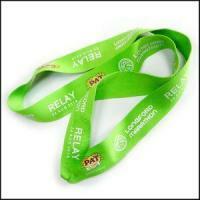 All of these lanyards look not only beautiful but also economical and practicality. 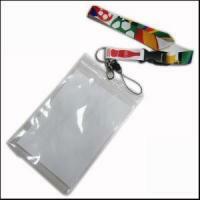 We're one of the most professional Personalized Lanyards manufacturers and suppliers in China. 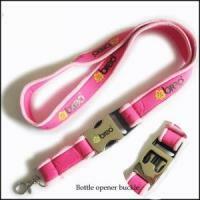 If you're interested in our heat-transferred satin lanyard for adverting gift, welcome to place orders with our factory. We also accept customized orders. 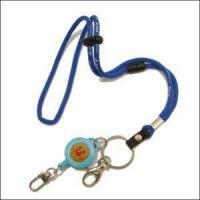 Built Dongguan Zhanhong the global hidden champion in lanyards field through three generations of 25 years’operation. Our Taiwan family appointed Chen Minyi as General Manager, brought shoelaces production technology from Taiwan, invested and set up factory in Guangdong Province in 1990, named Yuchang Weaving Co.Ltd which specialized in shoelaces making. My father Chen Zhizheng joined Yuchang Corperation under invitation of our Taiwan family and mainly responsible for business development. 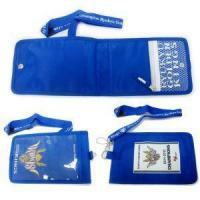 In 1992,my father established Zhanhong Weaving String Co,.Ltd. As the eldest son, I took charge of the factory affairs, it developed rapidly and demand always exceed supply. 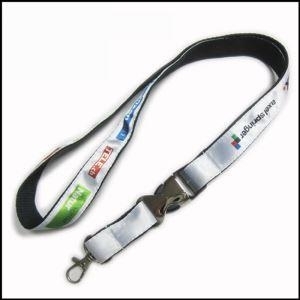 I sensitively found great demand of lanyards in the market, seized the opportunity and devoted ourselves in lanyards field when it first appeared in European countries in the beginning of 21st century. From Taiwan to Mainland, through three generations of more than 20 years’continuous efforts, Dongguan Zhanhong Weaving String Co.,Ltd had been hidden champion in lanyards filed in the world.